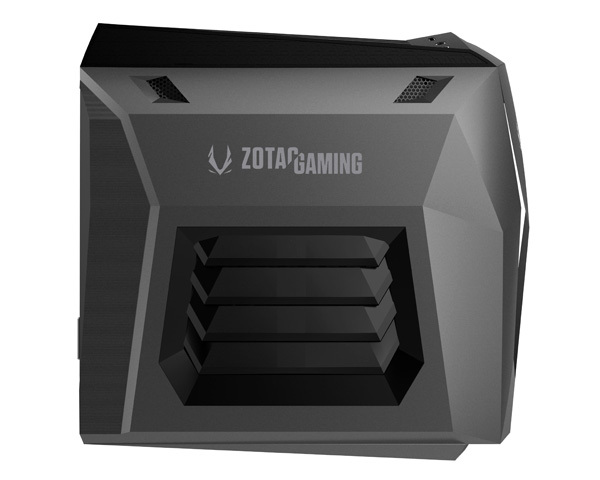 ZOTAC Technology, a global manufacturer of innovation, today announced the launch of the super-compact gaming desktop, MEK MINI. 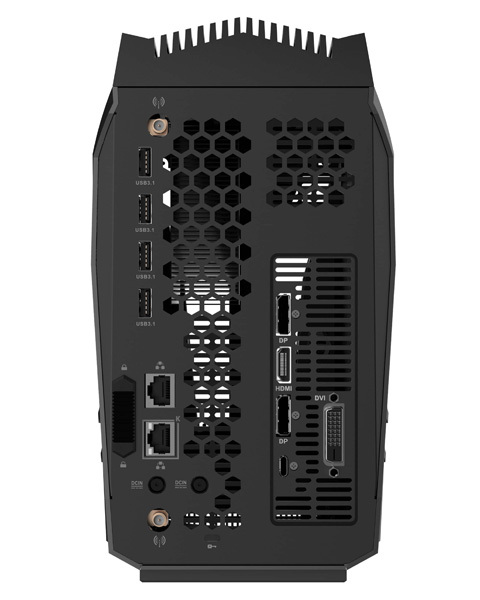 Boasting a mere 9.18 liter, MEK MINI packs an Intel® Core™ i7 processor, a discrete ZOTAC GAMING GeForce RTX™ graphics card, and SPECTRA 2.0 lighting system. gaming no matter where they are. 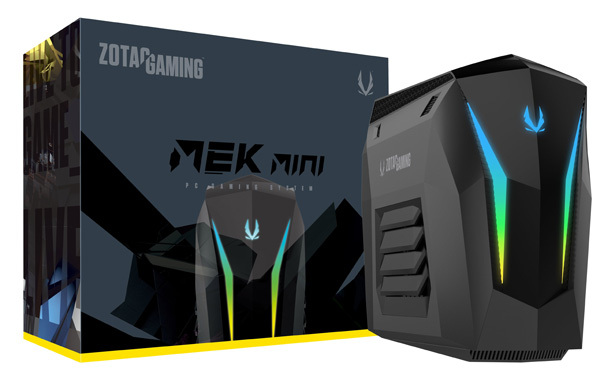 And MEK MINI is ready to go with its bundled ten-keyless (TKL) LED-lit mechanical gaming keyboard and LED-lit optical gaming mouse with an adjustable DPI setting for the perfect mouse control.